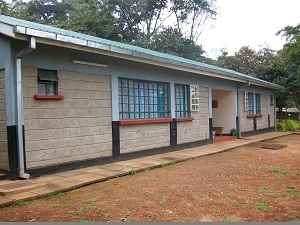 Starehe Girls' Centre has risen from a humble beginning of two classes to a block of eight classes each accommodating forty students. At first the classes could only accommodate thirty six students each. 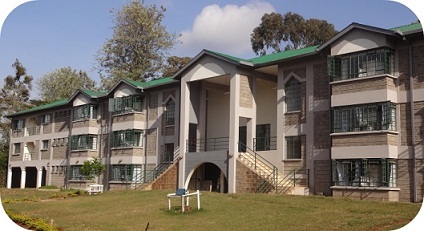 When the institution got to the second year of intake, classes had not been constructed to accommodate the students coming in. So the students used dormitories common rooms as their classrooms until the new classroom block was constructed with the help of donors. Currently the school has three streams per class. Each stream comfortably accommodates 40 students. The streams are Form 1, Form 2, and Form 3. Form 4 has two streams. Just like the classes, the laboratories were non existent. 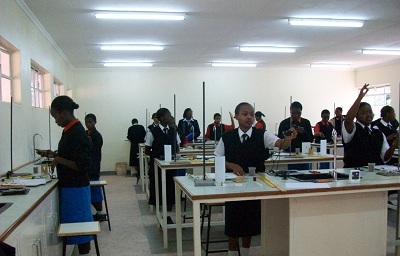 Girls improvised two old classrooms into laboratories. 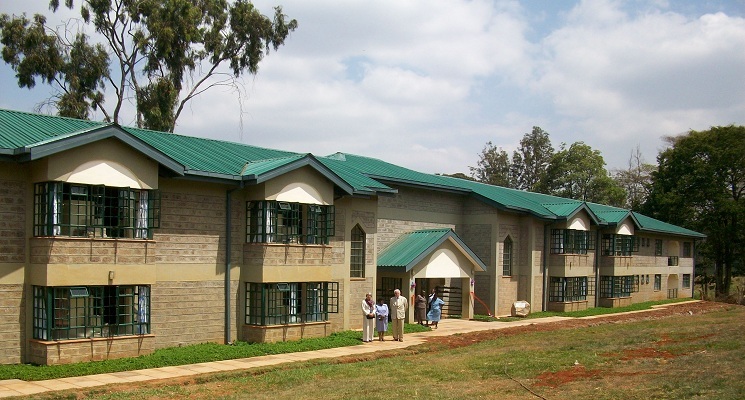 Three laboratories were donated by: an anonymous donor, Barclays Bank, Kenya and Citi Bank. 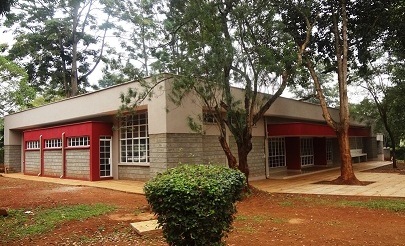 One of the laboratories is used for teaching physics and agriculture while the other is used as a chemistry and biology laboratory. 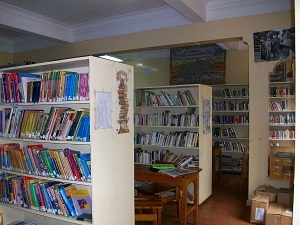 Our library has few but well organized books which have been donated by our sponsors and donors. We are thankful to American Friends of Kenya led by Mr. and Mrs. Wayne. The room is small and can only accommodate about 20 students per sitting. The books are very few especially those that are relevant to the Kenyan curriculum. The classification of the books in the library follows the Dewey's Decimal System. American friends of Kenya, A.F.K, introduced this system and gave books which were shipped from America and the group came to organise them in the library. 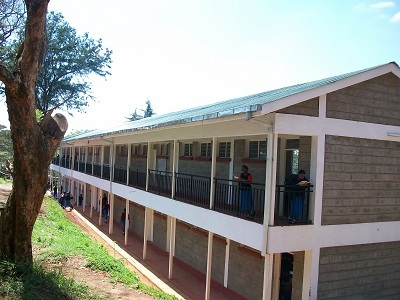 Furniture is inadequate and sometimes students are forced by circumstances to carry their chairs from classes so that they can access the books in the library. This is our power house and we believe that someday it will be expanded so that it can accommodate more students. Donation by Starehe U.K. Association, whose Chairman Mr. Paul Whitehouse has been a long standing friend of the Centre/School. It also accommodates 160 students. Donation by M-Pesa Foundation and Government of Kenya to whom we are very grateful. 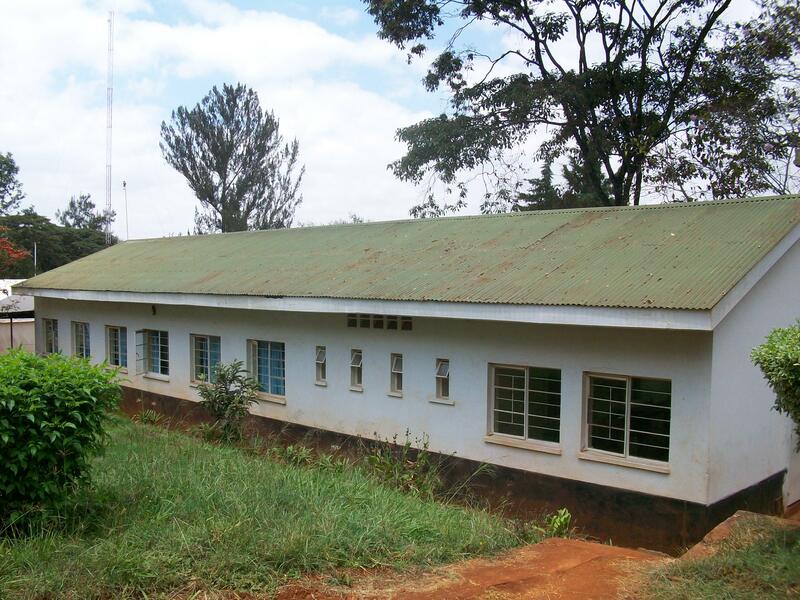 This is the original old boarding block inherited from Limuru Girls Centre. 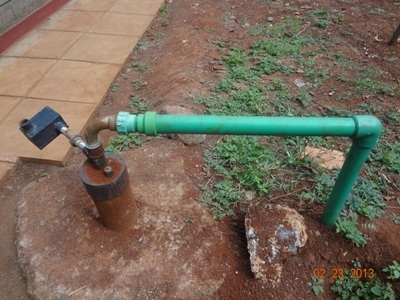 Borehole - Donated by Starehe U.K. Association and Mr. Martin Moore Foundation. 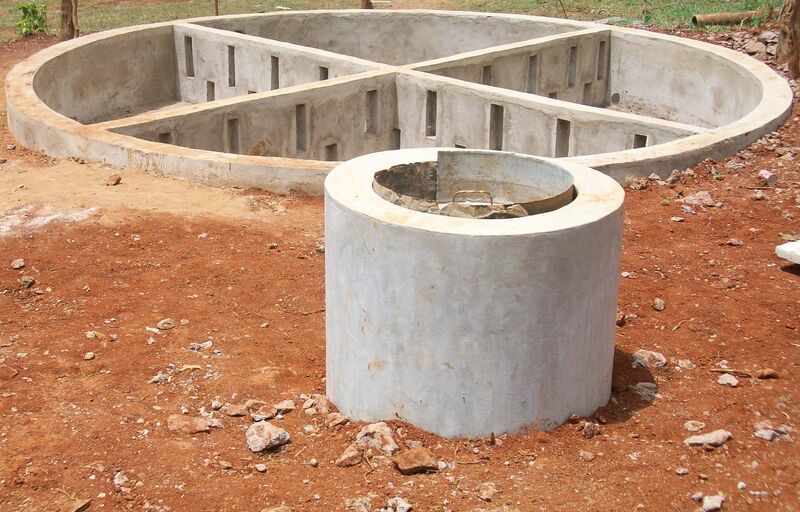 Donated by anÂ NGO known as Aziza through Ms. Nyambura Gichohi.